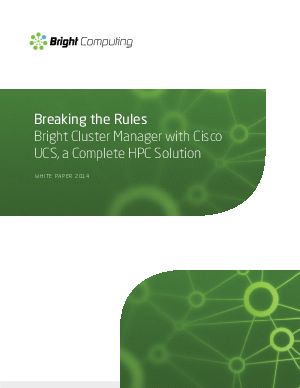 for managing HPC clusters cost-effectively. Cisco UCS is a highly successful integrated server solution that offers a wide range of capabilities from a single vendor. Read more to Learn how these products provide an HPC cluster solution that offers cost-saving features.